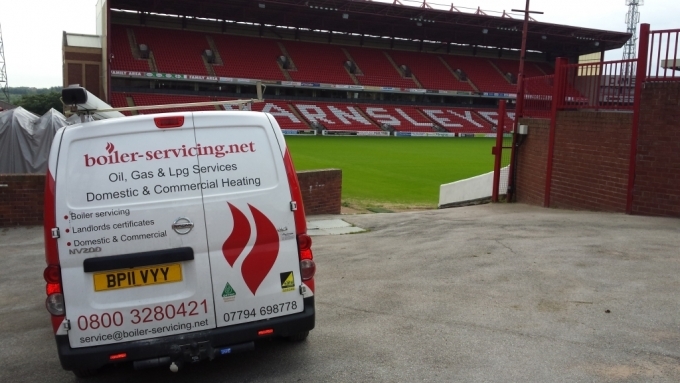 Professional gas and LPG commercial boiler servicing and repair by fully qualified technicians. Sheffield, Barnsley, Wakefield, Huddersfield, Leeds, Holmfirth, Doncaster and Rotherham. 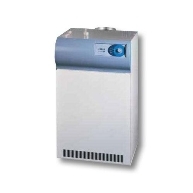 Please contact us to discuss your non-domestic boiler needs.